Square Enix announced yesterday during a livestream that their upcoming sequel to the 2016 sandbox action role-playing game Dragon Quest Builders, Dragon Quest Builders 2 will get a demo sometime before the full game launches. Unfortunately, a release date for the demo was not announced. 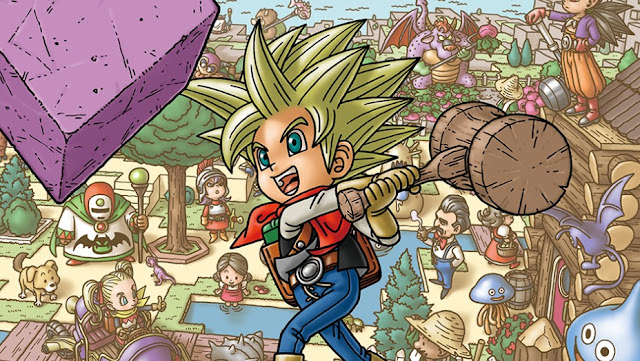 Dragon Quest Builders 2 wil release for the Nintendo Switch and PlayStation 4 on December 20 in Japan.